There are many ways to determine whether the WordPress theme you are eyeing to purchase will work for your needs. Online reviews, HTML validators and other tools are good indicators to measure how a theme will function given a set of standards. If you want to find out how a WordPress theme fares in terms of compliance, browser compatibility and SEO capabilities you need to check out themegrade.com. ThemeGrade conducts comprehensive tests ranging from general coding issues to browser compatibilities to SEO testings. WordPress themes are subjected to technical compliance and validation tests to determine whether they are coded using acceptable WordPress standards. Themes are given a Gold, Silver or Bronze status depending on the outcome of the test results. All WordPress theme test results are explained in detail and posted on ThemeGrade’s website. If you are curious as to how your WordPress theme is rated you can check out their list of tested themes or submit a theme for them to review. Another unique service that ThemeGrade offers to the WordPress community is that they also grade and rank the top WordPress theme providers based on graphical, functionality, and coding criteria. This information is quite useful because it serves as a guide as to which theme providers are the most reliable. 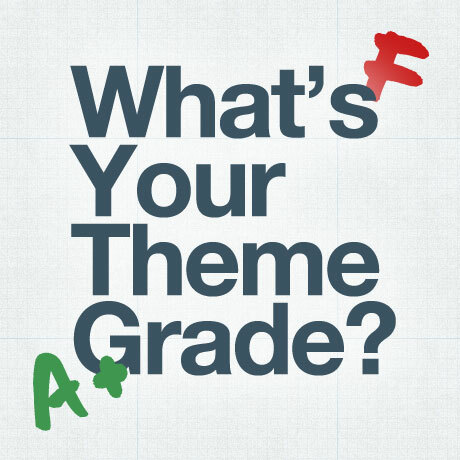 Take the ThemeGrade test and see if your WordPress theme makes the grade. 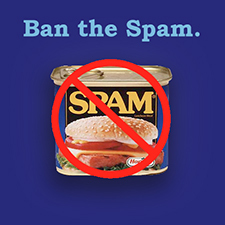 An informed decision will help you avoid costly mistakes in the future.